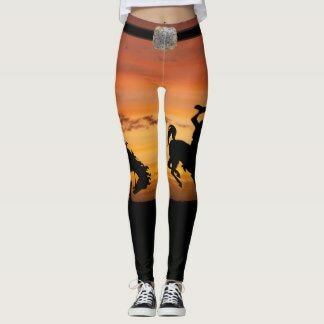 ​Leggings with western, rodeo , cowgirl, horse and faux texture country theme prints. Make getting dresses easier and be comfortable with western print leggings. 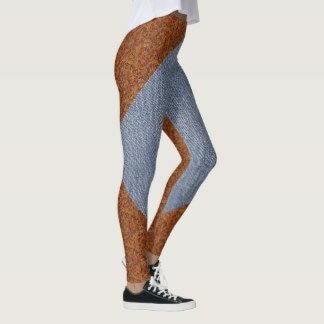 Leggings are one of he newer products available in my Rodeo Days Store. 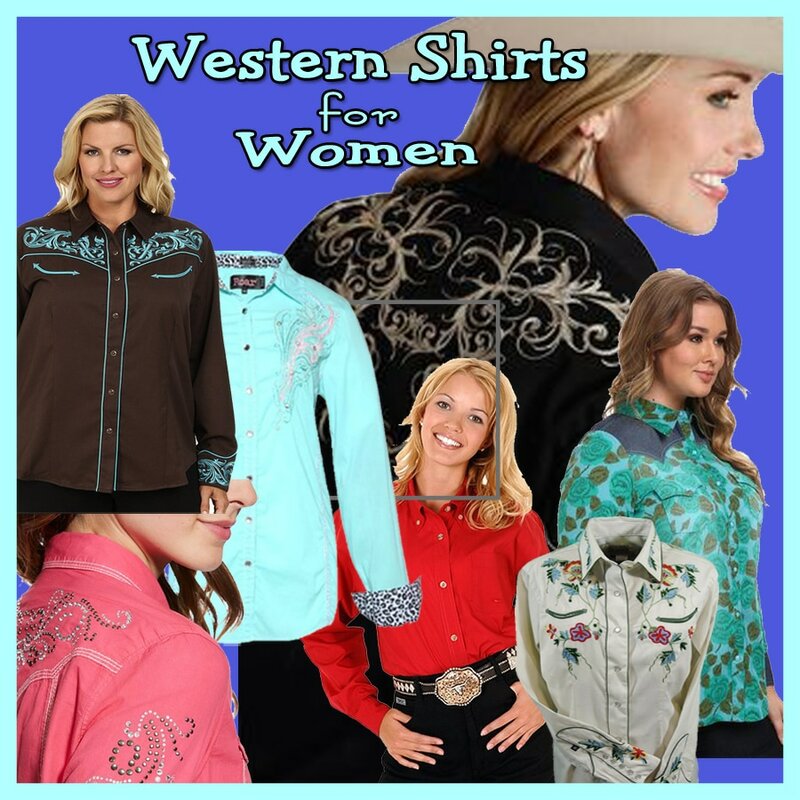 There are western themed prints including cowgirls, horses, cowboy hats, ropes and others. 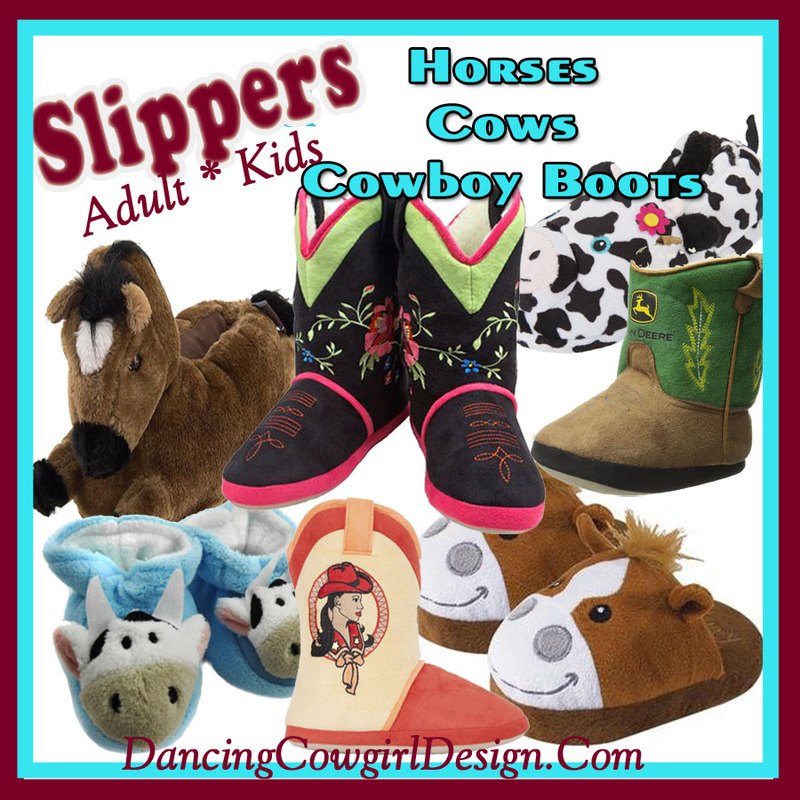 ​You will also find some that are printed to look like familiar western textures like leather, barnwood and hay bale. 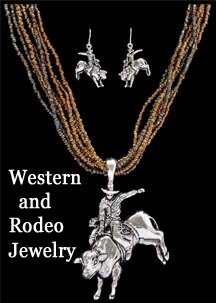 Have a look at these examples or visit the Rodeo Days Store to see more. I put some special effort into creating some that look like a pair of jeans with a belt and boots. These have a western belt with belt loops, faux pocket stitching with concho brads and a silver belt buckle. Each element of the design had to be carefully placed and layered. Using real jean photos and photoshop, I took the bits and pieces that I needed for parts of the leggings. That and lots of other art work went into designing this pair. Here are a couple more examples of leggings that include the belt and or boot tops. 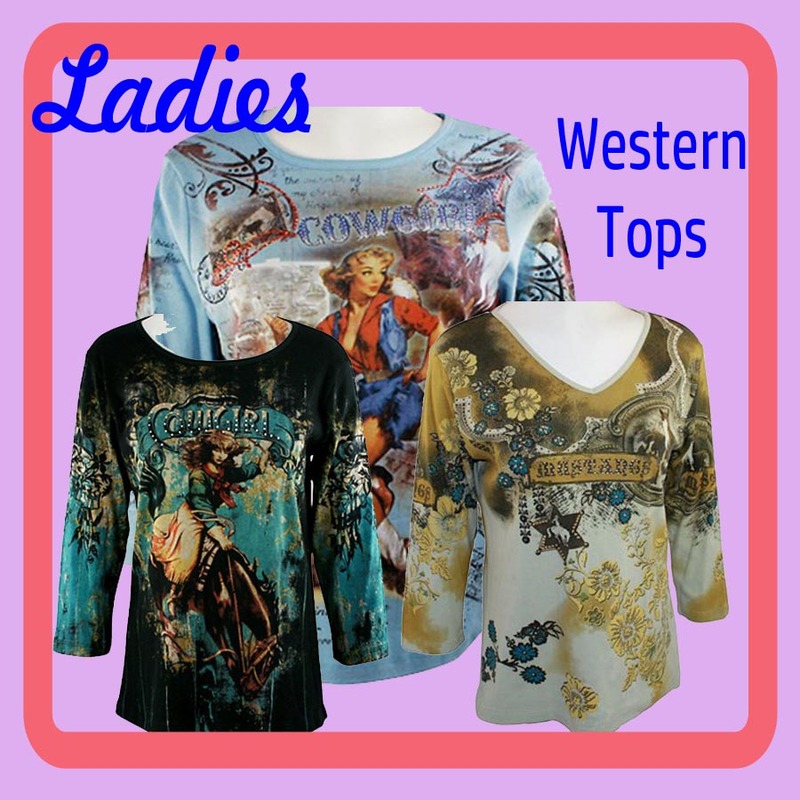 I have some prints with cowgirls on horses, barrel racers and vintages cowgirls. Boots, hats, ropes and bandana prints are also available. These are some of the faux texture prints with barnwood and hay bales. Then there is faux leather and faux denim prints. You can get good close up looks at all of the prints including views of four sides of each pair in the store.